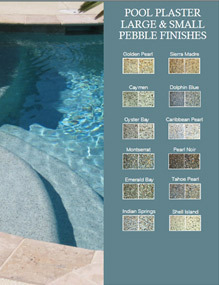 new luxurious finishes on residential and commercial pools. 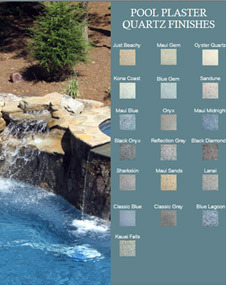 Blue Terra pool finishes reflect and respect nature. 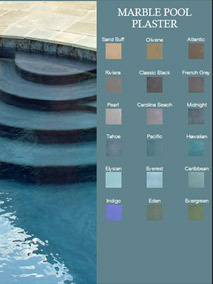 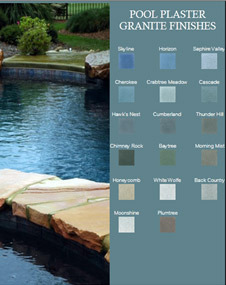 (including color samples and finished pools).